Home Business Information Home Business Information on starting and running an online business. Here’s a video from Gery Carson the founder of SFI. If you have been thinking about starting a business and are wondering what SFI is about then watch the about video to learn more from the founder himself. Although it looks very hard it is actually a simple business with everything you need to do the business without having to buy anything else. 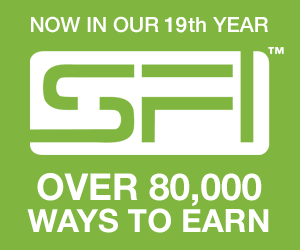 SFI provides a lot of great information on building a business as well as helpful support either from SFI itself or from your sponsor or co-sponsor. You also have an upline that is there to help you also. There is a forum where you can find help with any question you may have. © 2019 Home Business Information. All Rights Reserved.